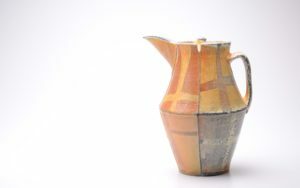 Kenyon Hansen makes soda and wood fired utilitarian ceramics in Helena Montana, where he is currently a long term resident at the Archie Bray Foundation for the Ceramic Arts. In 2012 he was awarded the Lincoln Fellowship to continue his work as a resident. 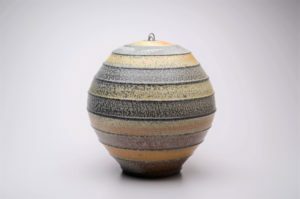 Kenyon received his BFA from Finlandia University International School of Art and Design in 2002. 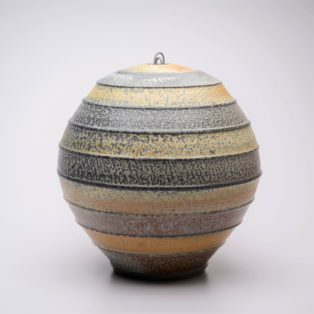 Upon graduating he continued his studies as an apprentice to Simon Levin, as well as a studio assistant at Penland School of Crafts. 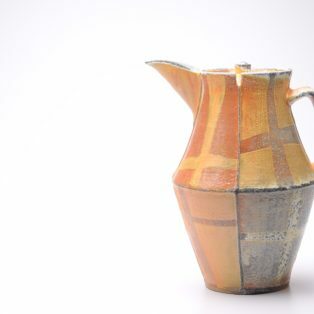 Kenyon’s exhibited nationally, and his pottery as can be found in galleries throughout the country.